Xbox Live membership is up. Revenue is up. But with hardware sales still lagging (and limited first-party games on the platform), this isn't a time for Microsoft to rest on its laurels. Xbox Live’s numbers are up, too. 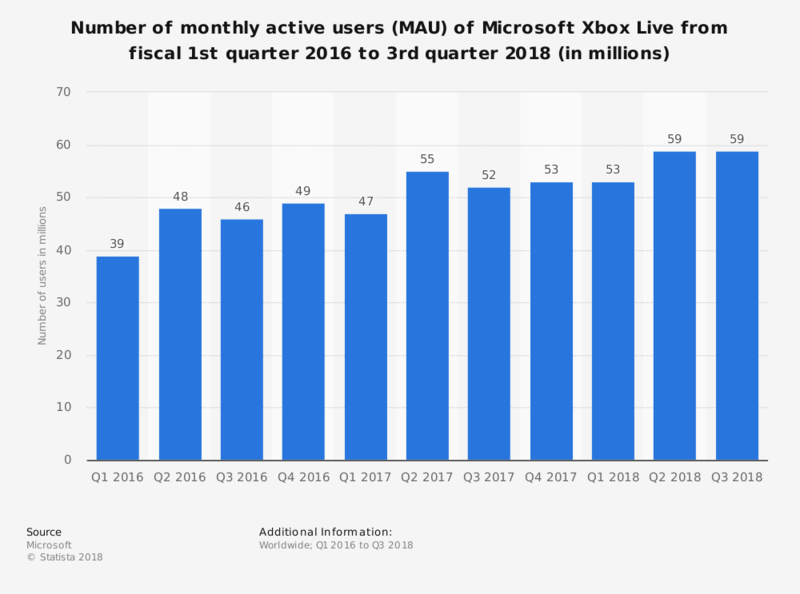 As of EOFY (end of fiscal year) 2017 (Q3 2018), there are 57 million Xbox Live users currently active, an 8 percent jump YOY (year-over-year). It’s a promising prospect for Xbox, especially as they ramp up support for Xbox Game Pass alongside Xbox Live. There’s still quite a bit of year left for 2018, even though the fiscal year has come to a close for Microsoft. Unfortunately, they don’t have a whole lot going on for first-party games for the rest of the year outside of Forza Horizon 4, which will be out in the first week of October. 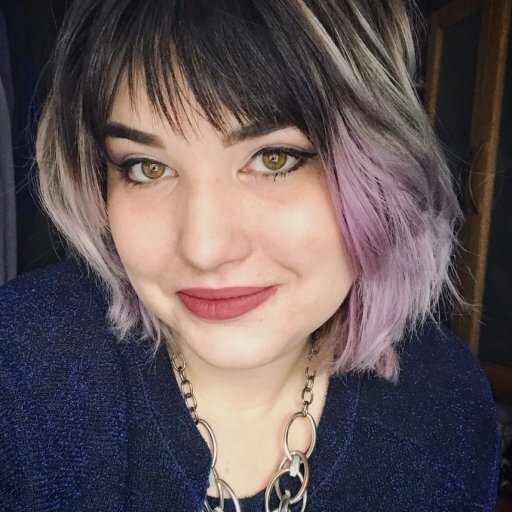 We Happy Few will be out in August, giving Compulsion Studios (one of the acquisitions from E3’s announcement) a chance to bolster Xbox One sales through the slower summer months. Gamescom will supposedly have an Xbox accessories/hardware announcement, but it’s likely nothing more interesting than a new Xbox Elite controller (or something of the like). 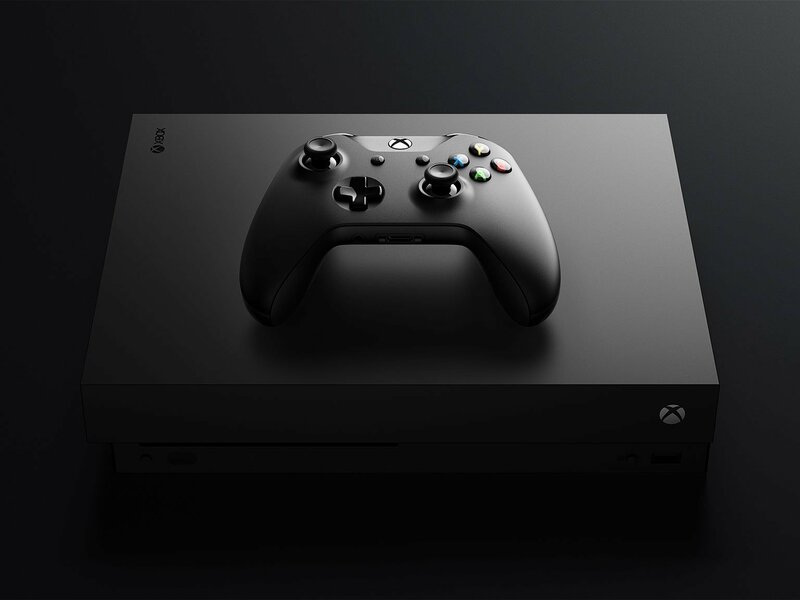 We’ll have to see how Microsoft will further invest in its gaming division to drive hardware sales alongside bolstering both first- and third-party games.